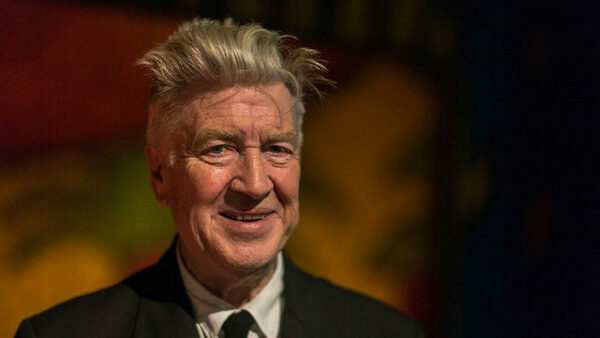 An artist in the truest sense of the word, David Lynch is a musician, actor, painter and photographer but he is often only renowned as a director and for a good reason too: the American film-maker has never made a bad movie in his long storied career that has spanned more than five decades. Nominated for the Academy Award for Best Director on three separate occasions for his remarkable work on The Elephant Man, Blue Velvet and Mulholland Drive but always coming up short, Lynch is one of the greatest directors to have never won the coveted prize. 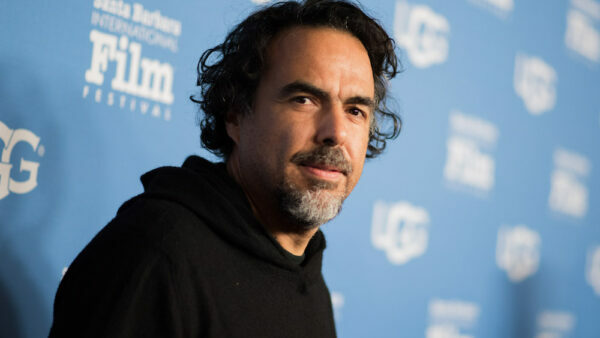 Beginning his career by making short films and steadily finding his footing as a mainstream director who can handle big budget movies, there might never be a film-maker like Alejandro González Iñárritu ever again. The Mexican film-maker has a rare achievement of winning two back-to-back Academy Awards for Best director in 2015 and 2016 for Birdman and The Revenant. However, one can argue that Iñárritu’s greatest accomplishment is being responsible for Leonardo DiCaprio finally winning the Academy Award for Best Actor due to casting him as hunter Hugh Glass in The Revenant. 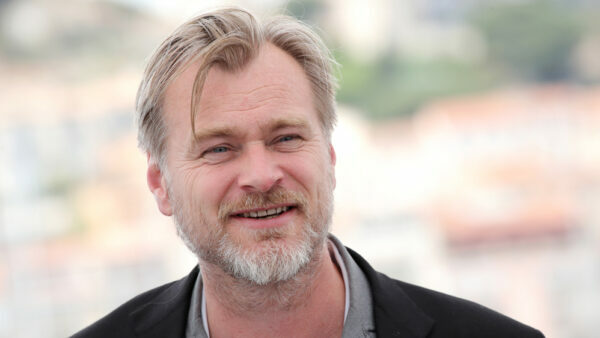 For most people, Christopher Nolan would be the very first director instantly popping in their minds upon reading the title of the article as the list would feel entirely shallow without him being mentioned. Undoubtedly the greatest director of his generation, Nolan is more than capable of blending fantasy and science fiction. Responsible for making masterpieces of several genres such as superhero, space, war and crime, he is one of the very few directors whose non-conformist visions are whole-heartedly trusted by Hollywood studios. 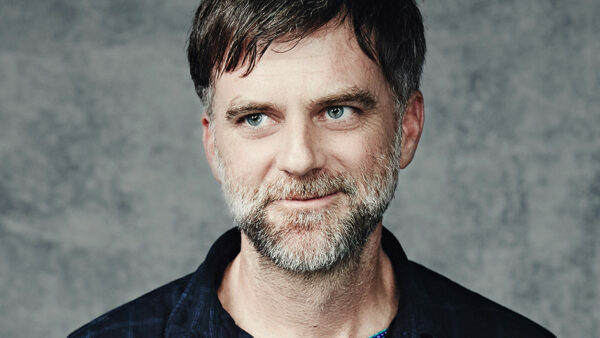 An absolute gem among the directors who are vividly aware of crafting an enticing drama, Paul Thomas Anderson will forever be remembered for his unique take on film-making and bringing out the very best from the cast of his movies. With critically acclaimed movies such as There Will Be Blood, Phantom Thread, Magnolia and Boogie Nights to his name, Anderson is one of the most praiseworthy directors and also an equally talented screenwriter in the game today. Notorious for the heavy usage of gun violence throughout his films, Quentin Tarantino is regarded as a pure genius in the wide realm of film-making. A master of non-linear storytelling, the American director was destined for greatness after releasing his debut movie Reservoir Dogs. Not a stranger to harsh criticisms, Tarantino has still managed to direct critically and financially successful films such as Pulp Fiction, Kill Bill, Inglorious Basterds etc. 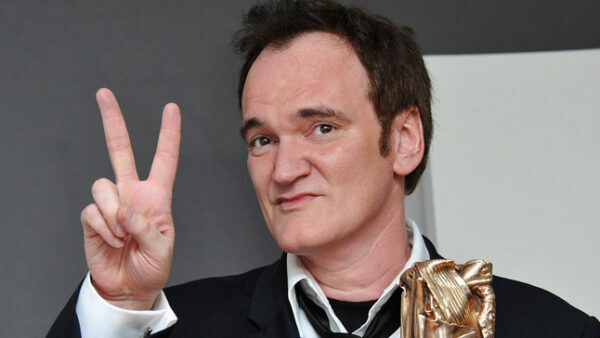 With nine impressive movies under his belt and promising to retire after releasing his tenth, Tarantino would always be remembered for his perfect track record as a film-maker. Horror, warm, crime, science fiction, space, drama, romance and comedy. There was not a genre that Stanley Kubrick spared in order to daringly unleash his uncanny brilliance. Every movie the visionary director made left an everlasting impression on the audience. Obsessed with his artistic approach and perfectionism, Kubrick was untouchable! From A Clockwork Orange to 2001: A Space Odyssey, the director never left any room for error. 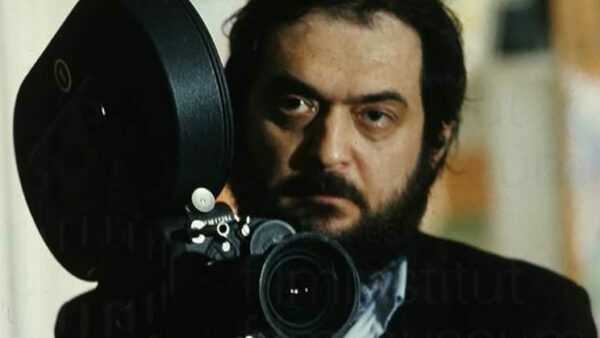 With such an impeccable record, Kubrick is forever immortalized as one of the greatest directors of all time. 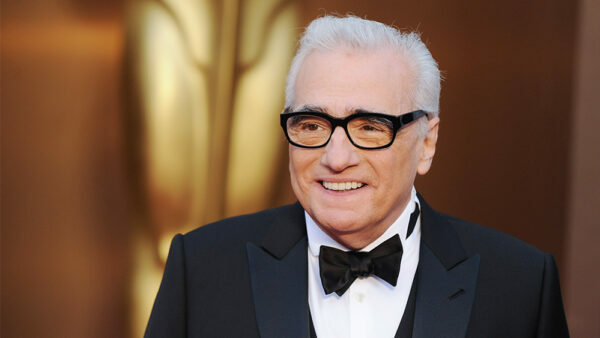 Among all the entries in the list that deserve every ounce of praise bestowed on them, Martin Scorsese has the amazing achievement of making the most movies. What is even more impressive is the fact that none of them can be classified as a bad one. On the contrary, several of his films such as Taxi Driver, Goodfellas, Raging Bull and The Departed are considered as prime examples of pure excellence as far as film-making and captivating storytelling is concerned. Nominated for the Academy Award for Best Director a grand total of eight times and winning once, the Italian-American film-maker is undeniably one of Hollywood’s most treasured auteurs since the past five decades. Even at the age of 76, it does not seem that Scorsese has any plans of slowing down in his quest for directing movies that are nothing short of superiority. Hope you enjoyed our list of directors who have never made a bad movie. Feel free to share your views in the comments below!